Knopf published only one issue, or volume, of the Knopf Short Story Sampler, offering for Spring 1996 four stories and a set of vignettes from five upcoming collections from five different writers, and crediting no editor. No previous publication indicators, either, so I'm not sure which might've appeared previously in The Atlantic or The Fiddlehead or Antioch Review (I've been able to track a few online, including one from Antioch, as it happens). 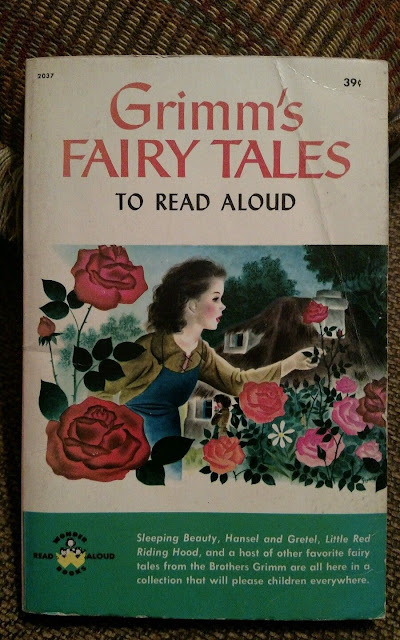 A loss-leader of a promotional item, its circulation was limited by design...I ended up with the copy sent along to our bookstore, as I doubt anyone else was much interested. 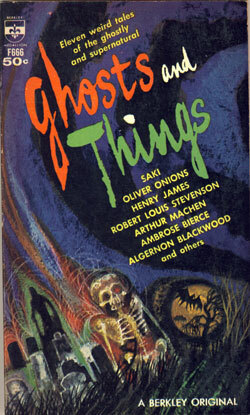 I suspect that it didn't, nationally, do as much to draw attention to the five new collections as was hoped. 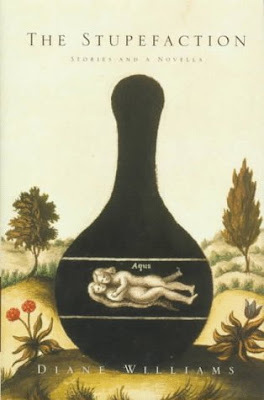 Also, no one has an image online that I can find of its handsome if functional cover, so I will eventually put one up. 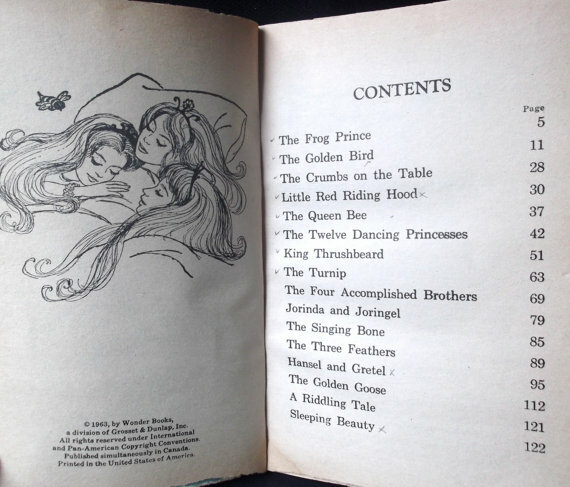 What's interesting to me, at least, about this assembly is the relative similarity of the (somewhat more famous) men's stories, as contrasted with (the certainly not unknown, but not as well-known then nor now) women's, which are also similar (and Williams and Schutt have since worked on the annual magazine Noon together). The Barnes concerns an English composer in the early 1930s on his lingering-deathbed, in a house at the outskirts of a French village, where he lives with his too-indulgent former-singer life partner, she having given up on her budding career to be Wife in all but legal recognition some decades previously, as he's going into his final spiral and using that as a means of keeping a grip on her life and of those around them as much as possible, while still hoping to get her to appreciate his Intended Last Gift to her, a thematic piece of music she hasn't been impressed with, newly recorded and featured on a BBC longwave broadcast they can barely pick up. The two Shepards (not related as far as I know, and Shepard was actually the late Sam's middle name) also provide stories of men in other countries, Americans in their cases in a fairly recent adventure in on-location filming in Mexico ("Papantla") and early/mid-1950s winter baseball in the Cuban National League for three marginal Big-League baseball players trying to improve their records or physiques for the next US season. While the Williams is (or at least seems as presented) a series of prose snapshots of a woman undergoing institutionalization after somewhat unspecified breakdown, albeit with a sexual component and a more or less growing sense of dissociation as one passes from one vignette to the next (though these vignettes were published in different venues originally, rather than grouped), and the Schutt story is a very allusive account of the events leading up to a violent attack of a young adult daughter on her father, who had been an erratic creature all his life, married three times and conducting an incestuous relation with his daughter in her childhood before she is relocated to live with her grandparents. 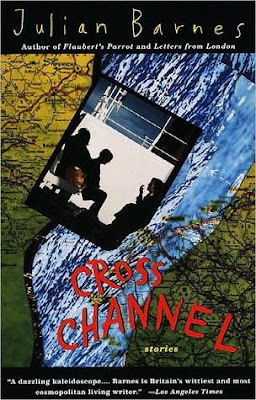 So, the exoticism of the men's stories is mostly in their setting, and about Anglophone men to one degree or another trying (ultimately fruitlessly and never with any true benefit) to impose their will and/or understanding on people in, for them, fairly exotic circumstances, and the women's stories are about extreme reactions to horrible everyday existences among those raised in comfortable domestic US surroundings made terribly unpleasant. 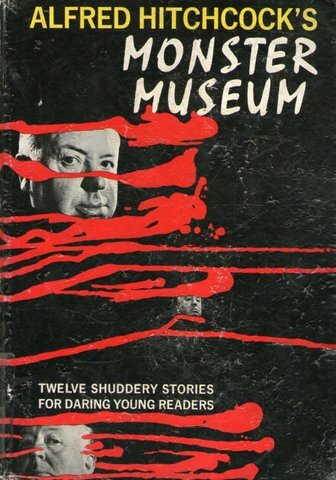 What this says about the editorial decisions being made at Knopf about what short story collections they chose to publish, and what to highlight in them for promotion, in 1996, isn't too surprising, though, again, interesting in its lack of novelty, and all the work is well-written, at very least good of its kind. As the bromide instruction for all anthologists is to put your strongest stories first and last, it probably isn't accidental the Barnes leads and the Shepard baseball story bats cleanup. They all seem much of their time, in the contemporary/mimetic publishing scene of two decades ago, even given that the Schutt is also crime fiction and the Jim Shepard is unabashedly historical sports fiction (some knowledge of baseball will help in understanding the references)...and of the current scene as well, though perhaps there'd be more fantasy in such a collection released today, as there also would've been twenty years before. 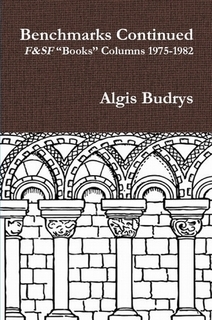 Ed Gorman on Algis Budrys. coast news desks for the Packers and finding his way back home to the Chicago suburbs during the riots and other aftermath of the assassination of Martin Luther King, Jr....and how that related to sf, the deep-seated desire for power-fantasies inherent in much of the worst and some good and certainly popular sf, and what that augured for the future of us all.) 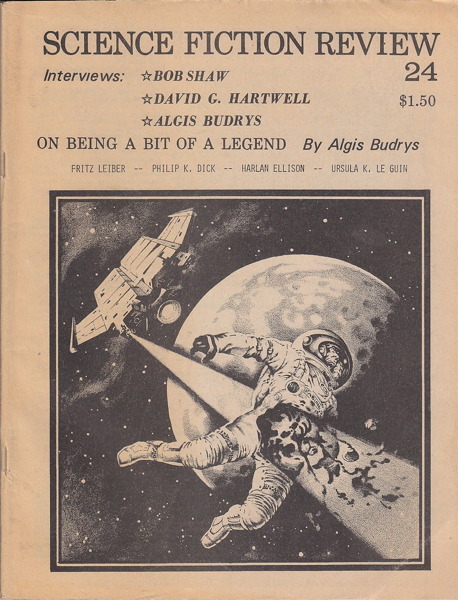 And Ed noted that among his favorite of Budrys's then recent columns in The Magazine of Fantasy and Science Fiction was his explication of H. P. Lovecraft, whose work Ed had been unable to enjoy before reading Budrys's take on how the man's life informed his work. 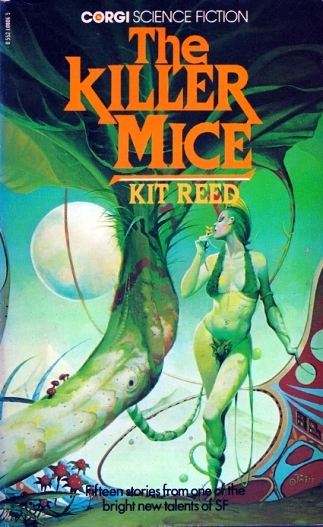 There are preliminary plans to get issues of Science Fiction Review archived online, though there has been a bit of foot-dragging, given how massive most issues are and how many contributors were willing to put things bluntly and without filter, whether about beefs with publishers or other writers, or their view of the world. 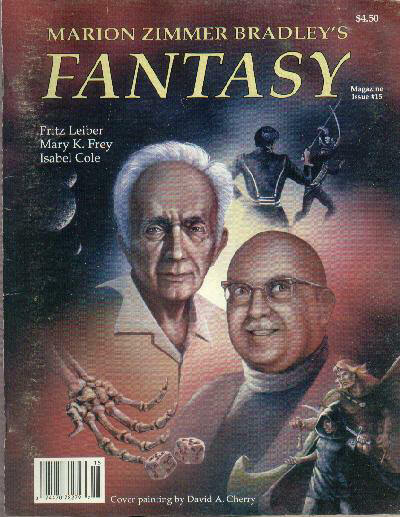 That I choose to link these Budrys and Leiber items, published fifteen years apart, might be seen as stretching the points, despite the effect both writers have had on my ways of thinking about life and, of course, fantastic fiction (when Budrys was conducting his column in F&SF, Leiber was the books columnist in Fantastic, for further small parallel, though theirs were among the critical writing I read most eagerly)...I had just pulled them out of storage boxes, along with Knopf item, over the course of the last couple of days. 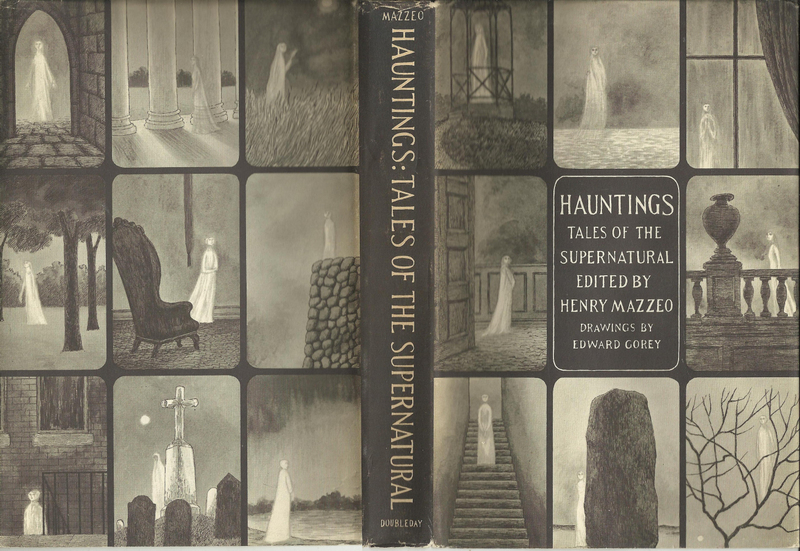 They are worth finding, or revisiting, if you are, as I am, lucky enough to have copies at hand for perusal. Digging into the works of all the writers dealt with in this little review could be worth your effort...none of them are trifling with their art, and all are swinging for the fences. 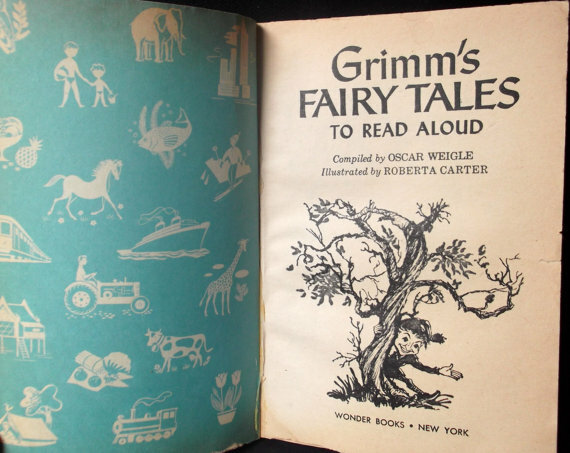 For today's other books and book-analogs, please see Patti Abbott's blog. 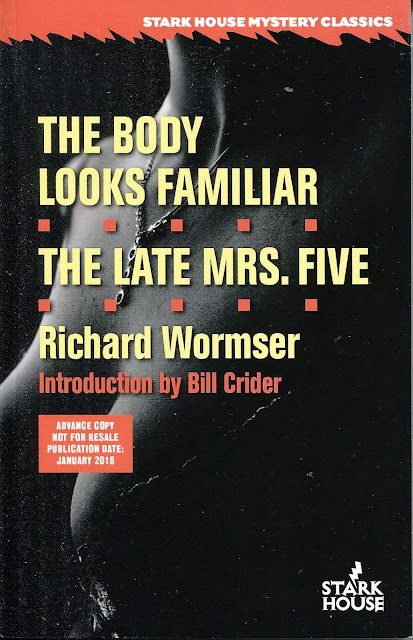 Book received: Stark House's new Richard Wormser omnibus, to be officially published in January, with a good new introduction by Bill Crider. I had read a few of Wormser's (remarkable body of) short stories, but these will be my belated first novels by him...he picked up a couple of Spur Awards and an Edgar in the later part of his career...not to be confused with the younger documentarian of the same name. See Bill's review here; mine forthcoming. 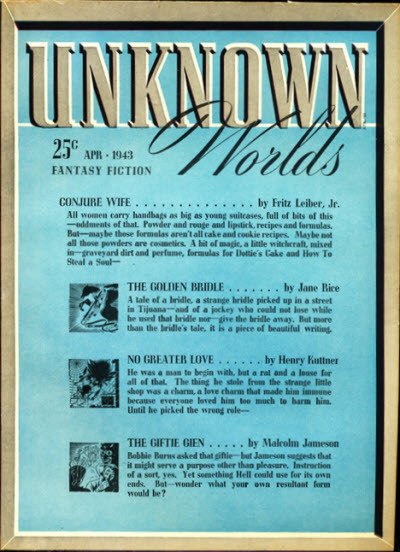 Stories by Joanna Russ, Kit Reed and Stuart Dybek, and the best columnists in the fiction-magazine field. This was the first issue of F&SF I ever held in my hand. It might not've been the first issue to appear on the newsstand of the Hazardville, CT, drug store where I bought my comic books, then running at an industry standard of a quarter apiece, except for the fatter ones. 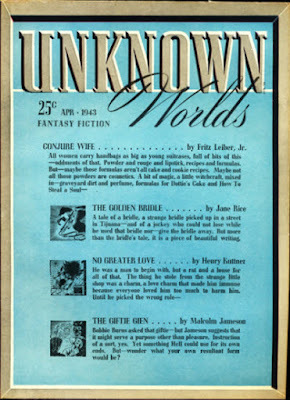 I had bought a very few paperback books off the spinner rack next to the comics, including a copy of Harry Harrison's anthology of new fiction (and an Alfred Bester memoir) Nova 4 as a birthday gift for my father. 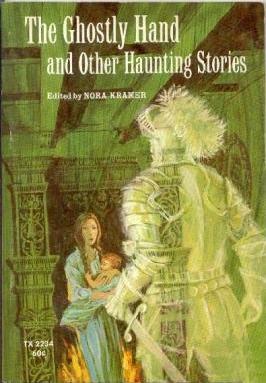 That edition was a Manor Book, a reputedly mobbed up outfit that seemed overrepresented on the paperback spinner rack, even as there was never any lack of Charlton Comics in the comic-book spinner (similar accusations). Considering the degree to which magazine distribution in the '70s was often a great source of legit business and money laundering for certain entrepreneurs, it might've been almost surprising how many DC and Marvel and Archie and Gold Key comics were also on the racks, though I'm sure the distribution mobsters weren't going to lose any legit profit just to make their brothers in paperback or comics publishing happier or richer. And I had certainly been aware of digest-sized fiction magazines. 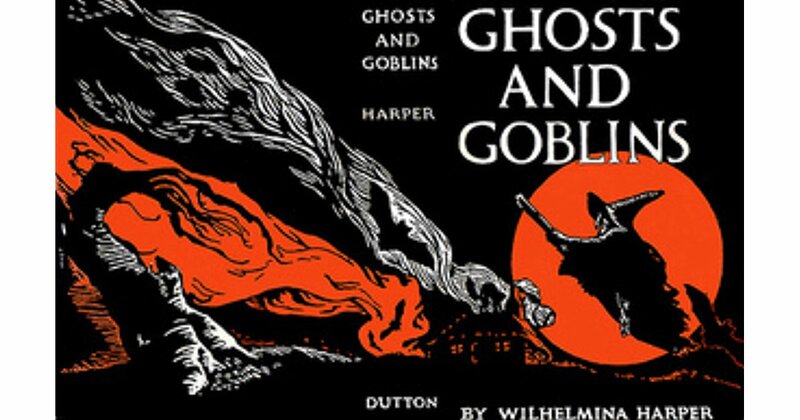 The earliest reading I remember vividly includes a science-fiction pulp reprint magazine, which one I still haven't rediscovered, and a DC sf comic book, likewise; I loved my few copies of Humpty Dumpty and Children's Digest magazines when four and five and six, and Alfred Hitchcock's Mystery Magazine, which for some reason was stacked in the young readers' section of the Enfield Library in 1974-76, and a few Analogs were around the house from my father's haphazard collecting. 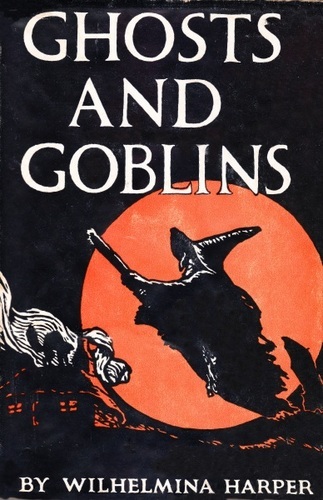 But I'd never seen this title before...and might not've seen it again at the drugstore. What was almost certainly true is that I probably had 50c or 90c on me, rather than a dollar, so I knew I couldn't afford this magazine even as I flipped through it. 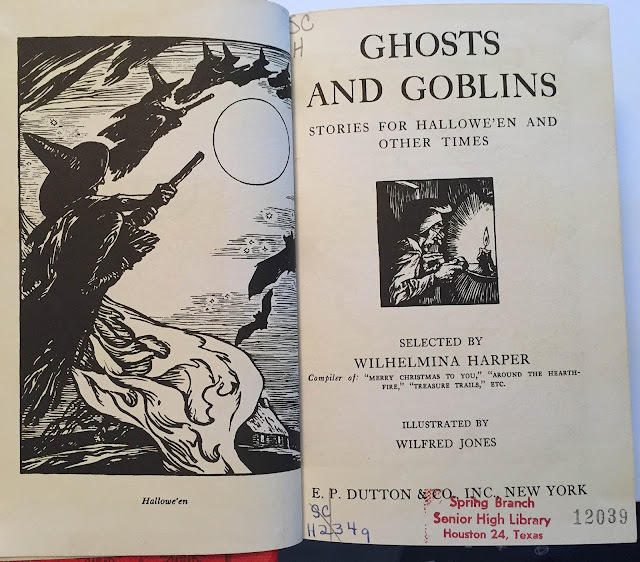 I was even familiar with the magazine by name, and as a source of stories I had read read in various anthologies and collections. 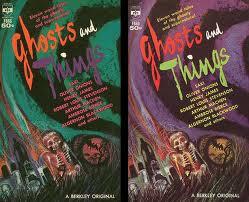 First US collections from each writer to include these stories. 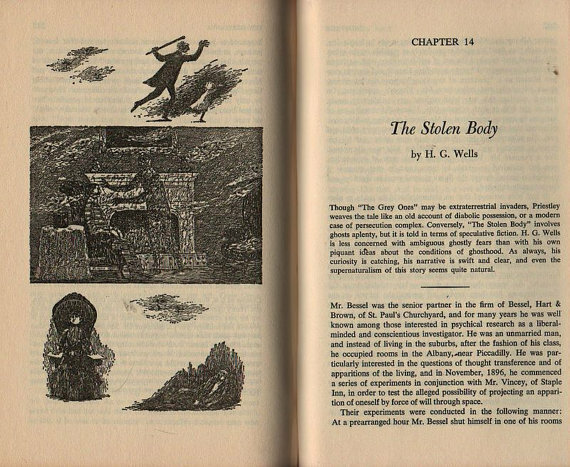 So it was another couple of years before I caught up with it again, through a 1971 back issue in the Londonderry Junior High library, and then the March 1978 issue. Winter's boon, fiction magazines for me in those years, clearly...I'd started buying new AHMMs with the January 1978 issue. And after falling in love, I ordered a box of back issues from the magazine, which never arrived. The Fermans & co. were kind enough to send a replacement...and among those warehoused items, smelling fascinatingly of wood and ink after sitting on palette stacks for a couple of years, was a copy of this issue, so I could read it in, if I'm not mistaken, the autumn of 1978. Three stories within made the strongest impression. 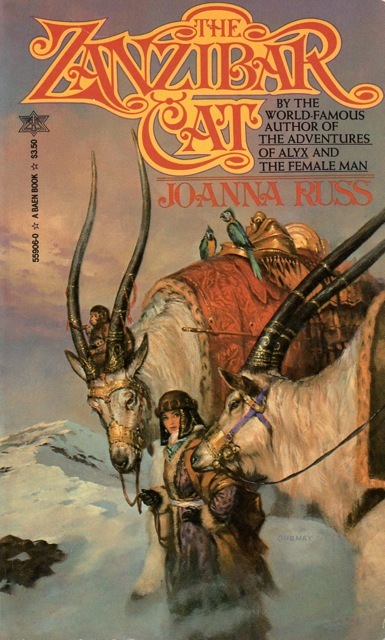 "My Boat" by Joanna Russ was a fascinating meld of Philip Roth-esque discussion between two Jewish men of a certain age, the protagonist relating the adventures of his and two adolescent friends' (a girl and a boy) from decades earlier, and their sort of modified Peter Pan-esque experience, with an overlay of Lovecraftian flavors. 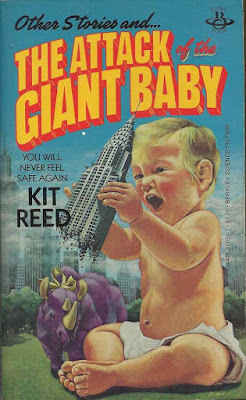 Kit Reed's "Attack of the Giant Baby" involves an experiment that goes awry, and an infant with a passion for Malomars who is enlarged (along with a favorite toy), and what can result from that. 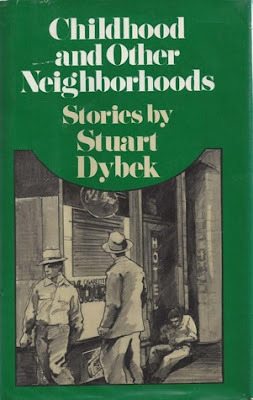 The attention to wryly sketched-in detail is what made the story both grounded and hilarious, far more so than, say, the film Honey, I Blew Up the Kid...which I believe faced some legal questions for its similarity in certain aspects to this short story. 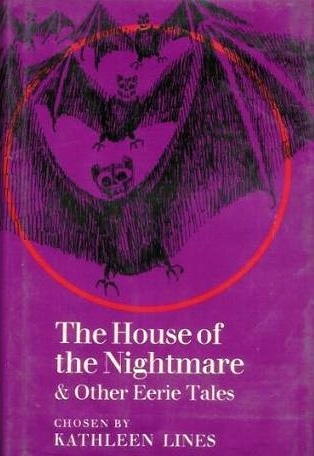 Stuart Dybek's "Horror Movie" is an urban nightmare...a young adolescent, not quite raising himself but coming close and having more traumatic events than usual go down in this particular day, has to deal with various sorts of predator including an apparently supernatural one...the basic Geist of horror, a fiction (or other narrative) which is in large part about learning to cope with the terrors we all face, though some of us more than others, was very explicitly spelled out by this story from fairly early in my reading. 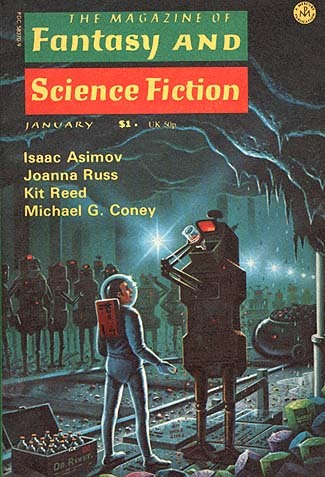 The other stories were pleasant but minor--a slight "Black Widowers" story by Isaac Asimov, one of several rejected by Ellery Queen's Mystery Magazine but with some tangential relevance to fantastic fiction, so they were good-enough reasons to have Asimov's name on the cover aside from citation of his monthly pop-science column. Gary Wolf's cover story, or at least the cover by David Hardy, might also have been a(n admitted) literary ancestor of Bender the robot in the television series Futurama (though I don't trust my faint memory of this, and should Go Check)...Wolf's clever, amiable work would eventually include the literary adventures of Roger Rabbit, the rather more sophisticated source for the mixed animation/live action film. 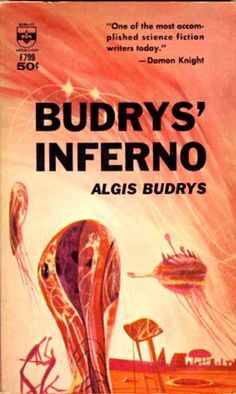 science column and Baird Searles coping as best he might with one of the poor 1970s ER Burroughs film adaptations are joined by a cute, grim Gahan Wilson cartoon, one of F&SF's infrequent letters columns, and Algis Budrys's fine assessment of the work of, and reminiscence about, two of the more distinctive older writers in the field, "Lester Del Rey" (actually Leonard Knapp, but known to all his friends and spouses as Del Rey), who had been a mentor to Budrys early in the latter's career, and R. A. Lafferty, who had begun writing and publishing in middle age in the latest '50s, in part to keep himself away from alcohol, and had already cleared his own distinctive path through little and fantastic-fiction magazines...and of another veteran, one who came up in the same years as Budrys himself, if a half-dozen earlier, Poul Anderson. For more of today's books, and mostly actual books, please see Patti Abbott's blog. Your Ed Emshwiller cover painting for the day.